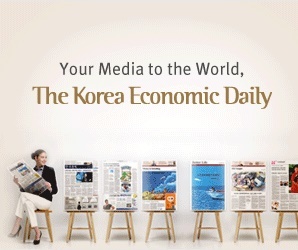 The Korean Teachers’ Credit Union (KTCU) and the Korea Teachers’ Pension will step up real estate and infrastructure investments in Asia and other emerging markets to meet their target returns of above 5%, whereas the Public Officials Benefit Association (POBA) plans to increase infrastructure investments mainly in developed markets. The three major pension funds in South Korea have shifted towards debts on global real estate and infrastructure assets from equites over the past few years in search of steady cash flows, but they focused on the US and Europe. By asset type, KTCU will continue to chase mezzanine and other debt-type assets for overseas real estate and infrastructure, and Teachers’ Pension is preparing to expand into infrastructure debt, said their chief investment officers. The following are remarks from the CIOs of KTCU, Teachers Pension and POBA in a panel discussion of ASK 2018 Real Estate & Infrastructure Summit in Seoul on Oct. 23.